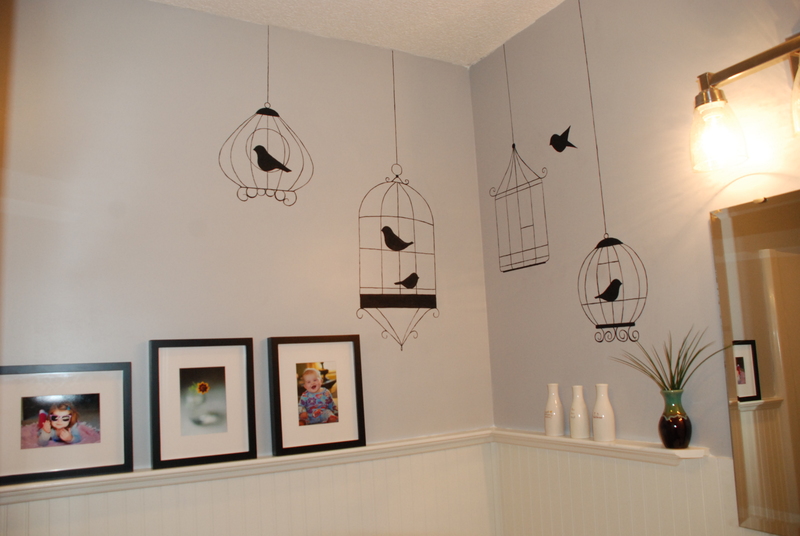 My friend, my biggest fan, and my most frequent customer Bobbie asked me to these adorable bird cages in her hall bath. I am so happy with how they turned out, in fact, I’m determined to find a spot in my house for a few of my own! Julie I love how this turned out, great job!